Blend Photos with Snapseed & Photoshop Mix — on an iPad! Blending multiple photos in fun and interesting ways used to be the domain of Photoshop. 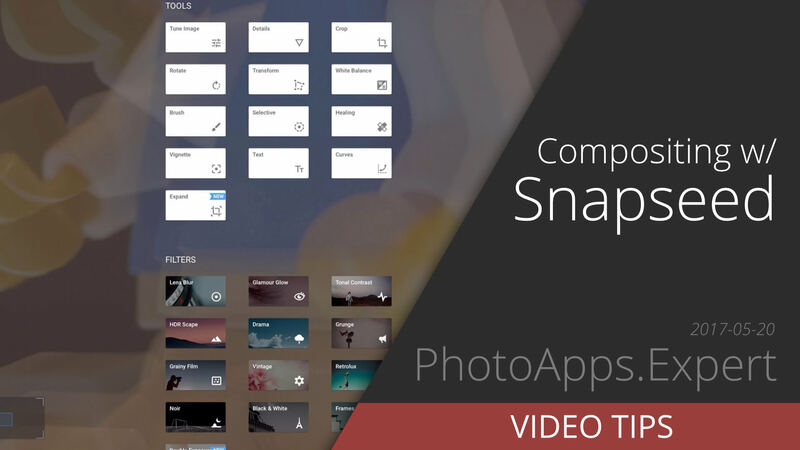 But today, Snapseed on iOS and Android makes it easier than ever!